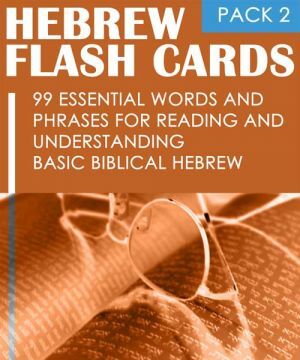 This publication is a collection of essential words and phrases which form the basis to reading and understanding Biblical Hebrew. 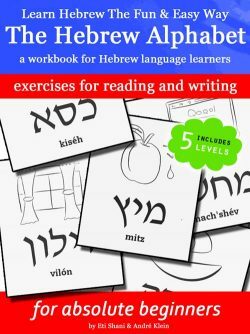 All Hebrew words are spelled out complete with nikud (diacritical signs for vowel pronunciation), English translation and transliteration for easy pronunciation. By using the “next page” and “previous page” button on your Kindle reader you can “flip” the cards and thereby memorize each of these words. 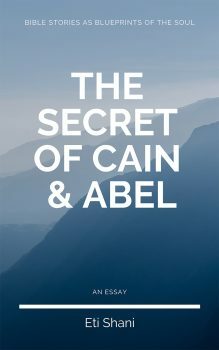 Start from the beginning, jump right to the middle or begin from the end and move backwards until you have learned all of them. 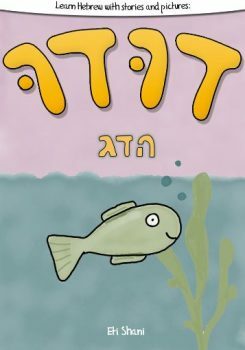 This set of flashcards uses a simplified transliteration to indicate the right pronunciation and is optimized for English speakers. 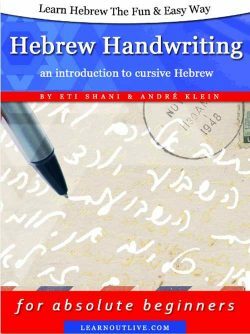 About the Author: Eti Shani was born in Israel, studied General History and Political Science at Haifa University and has been teaching Hebrew for more than 10 years both for beginners and advanced students with a special interest and experience in ancient scriptures, culture & Judaica.